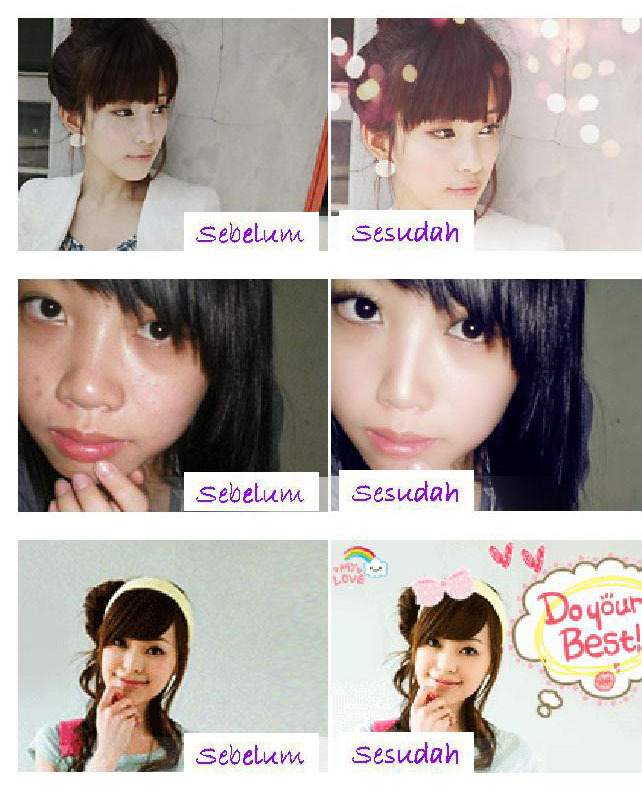 I'm sure you've all seen countless photos of cute Chinese girls online. They all have blemish free, pale skin and bright eyes. The photos are often decorated with super cute sparkles or stamps and are so adorable. It's no secret that these photos are edited, but did you know that it is super easy to do it? 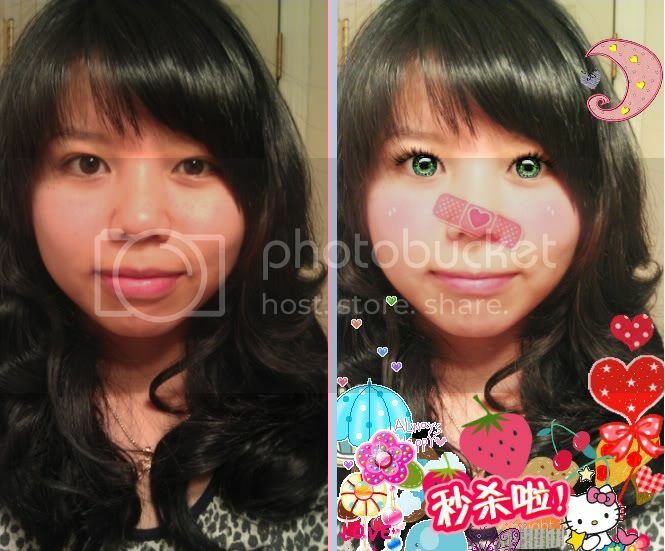 Today I'd like to give you a run down of a famous Chinese photo editing software that will help you create beautiful edited photos quickly and easily. Here's the main editing page. The 2nd tab is where we'll start. 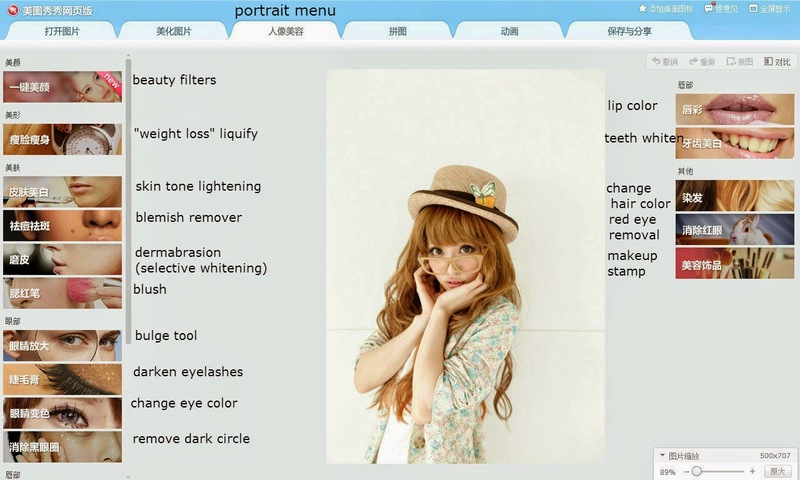 This landscape menu can also be used to edit the levels and hues of a portrait! 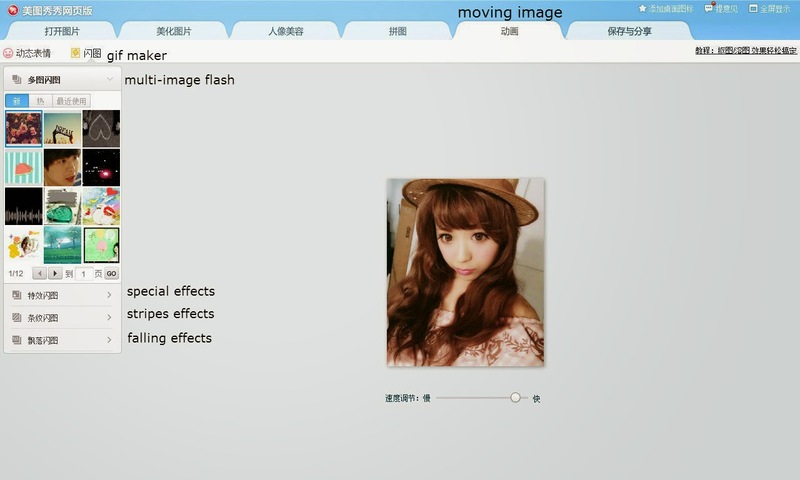 The portrait menu is where you'll work on editing beauty images. From special whitening filters to weight loss, you can really change a person's image. The 4th menu is a collage maker. 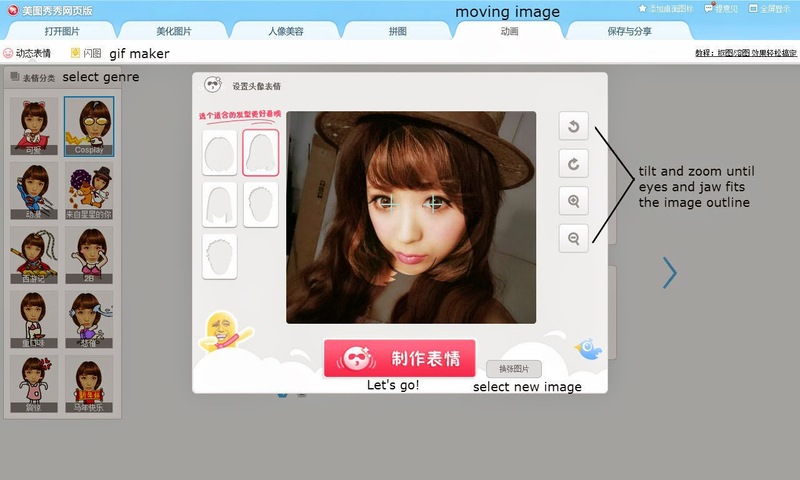 Here you can make "purikura" print club style collages. 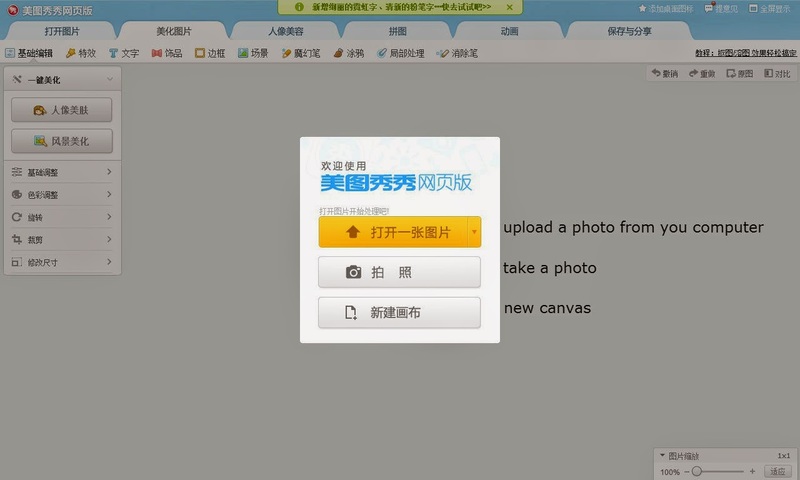 The next menu is for creating funny and cute gifs. I used Popteen model Mirai Saito to create these silly cosplay gifs. 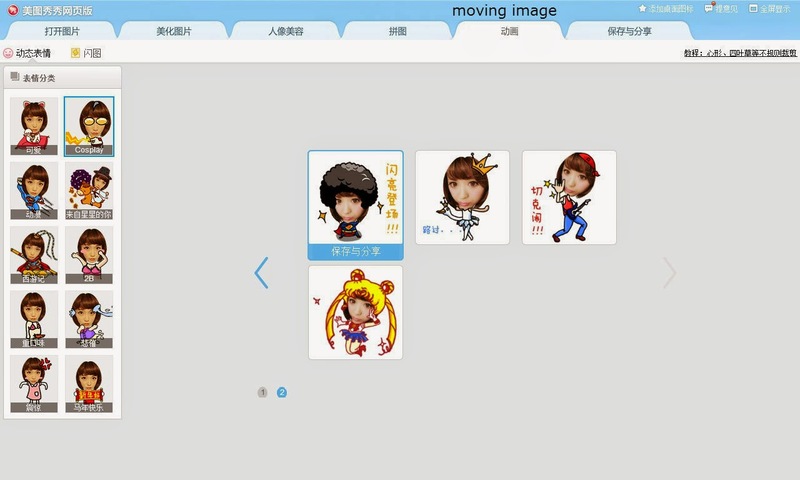 You can also create special effects gif images on this "moving image" menu. After you're done, hit the last menu for "save and share". 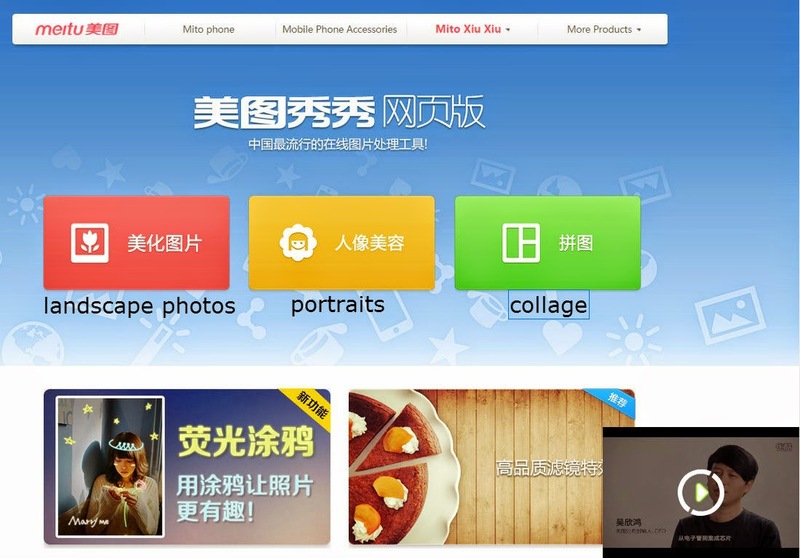 Take a look at some Xiuxiu Meitu edited photos from around the internet. By hiring dedicated designers ,we could easily complete the task in effective way for image restoration and alteration. Thank you for your comment. 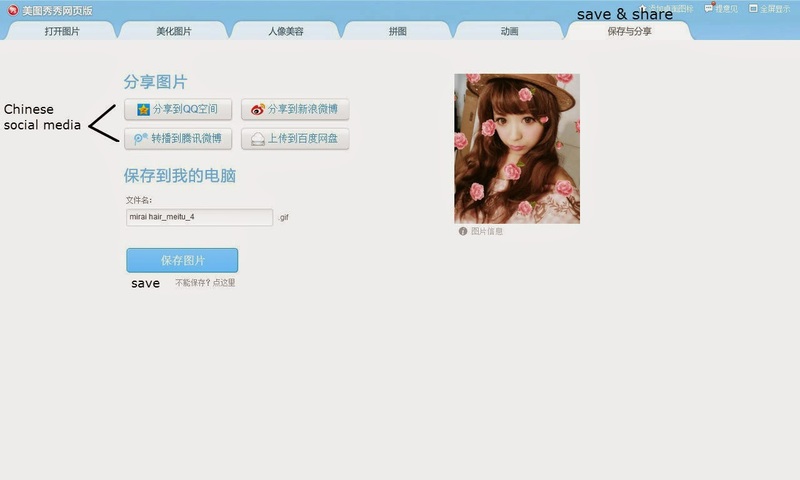 Meitu (the software mentioned in this post) is a free site that allows users to design and enhance their photos all with a few simple buttons. Even those with limited computer skills can play around with photo editing with ease.